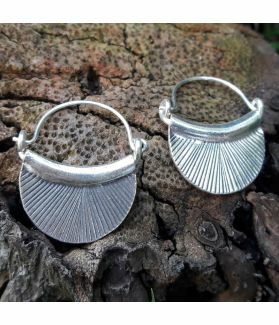 Fine Karen Silver Elephant Printed Stud Earrings. 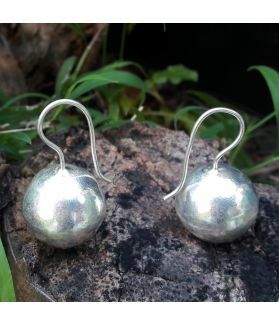 Consisting of 99.98% silver, these minimal earrings have been handcrafted by talented silversmiths in Chiang Mai, Thailand. They use traditional handcrafting techniques that were originally taught as part of the Royal Project. Now these methods are passed down through families whom continue the tradition. The elephant is Thailand's National Animal and also the inspiration behind this design. 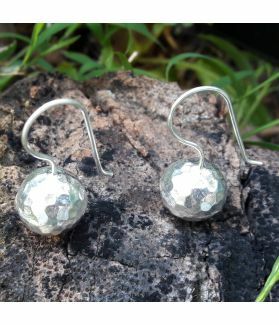 Minimal with a story, these earrings can be worn casually or for work.